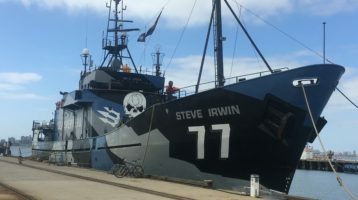 Sea Shepherd Global’s ocean going vessels have recently made the operational switch to Seahub to manage all fleet maintenance for their 4 direct action vessels. 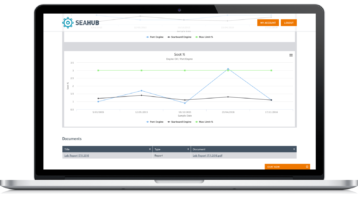 The Seahub support team have worked closely with the Australian based fleet manager and vessel engineers to transition from using spreadsheets and paper based records to a multi-platform digital solution. 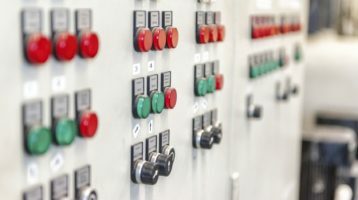 After an extensive build phase Chief Engineer Edward Robertson finally had some time to breathe and bring us in to implement a planned maintenance system tailored to their build. 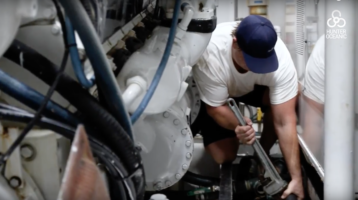 After spending time onboard in late May with the M/Y Sosa crew, we caught up with Edward to see how Seahub is working out for him. 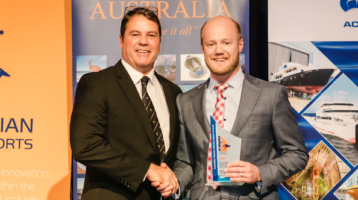 Adding to a great opportunity to network and further understand the local marine industry landscape, Seahub took out the award for the Best Marine Export Performer of the Year at the 2018 Australian Marine Industry Awards. Seahub took the opportunity to attend the Asia Pacific Superyacht Conference in April 2018 and learn more about the Asian market and cement strategic relationships with a number of local stakeholders. 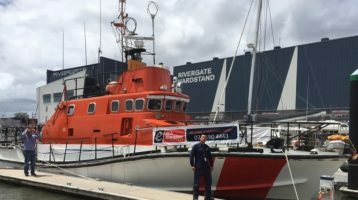 We caught up with DCV Marine’s Rhett Sullivan to talk planned maintenance systems and how his ongoing work as an AMSA Accredited Surveyor has been affected by the introduction of digital software. provide access to a state of the art, highly sort after Planned Maintenance System (PMS). 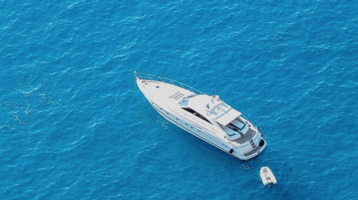 The Australian Maritime Safety Authority, also known as AMSA, is clamping down on legislation and regulations in the Australian marine industry. With these positive changes in mind, the team at Seahub have adapted to the changing environment in the Australian market to ensure vessels have the best PMS tool available to satisfy their Safety Management System (SMS) and maritime law. 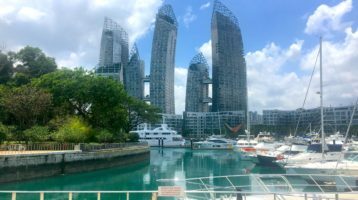 We caught up with Leonard Teo, a highly experienced Yacht Manager in Singapore to discuss how Seahub is working out for him and his team managing their fleet. 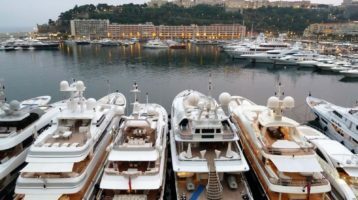 There can be no denying the power that digitalization and the mobilization of devices has delivered the superyacht industry over the past decade. These forces are truly global and far-reaching. 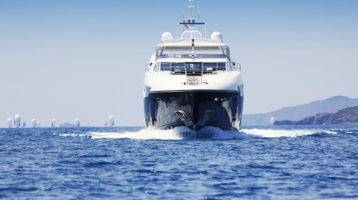 Unmanned Machinery Spaces – Is this the future of superyachts? 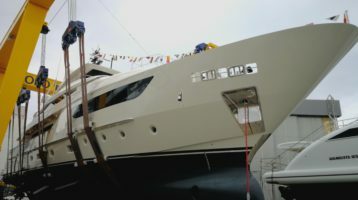 Unmanned machinery spaces, or UMS as its more commonly known as, is no strange word to the superyacht industry. 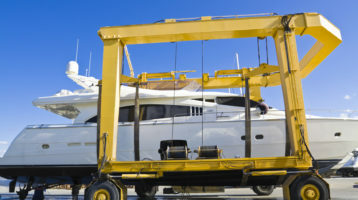 UMS has been around for sometime now, with technological advances increasing its effectiveness and boat builders becoming more innovative with emerging possibilities. 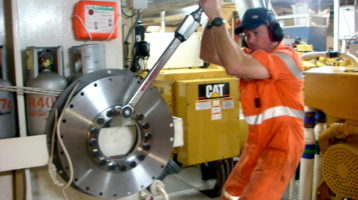 Implementing a planned maintenance system (PMS) onboard serves more than just a tool to create your maintenance plan. 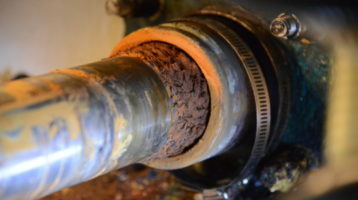 The aim of implementing a PMS is to create a safer and more reliable vessel, extend equipment life and reduce running costs through the effective application of preventative maintenance. 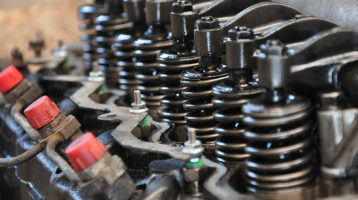 If you are on the front foot with preventative maintenance, you already take and analyse oils samples frequently. Seahub is changing the way these lab reports are reviewed and providing a more interactive and informative mechanism to display these often complex pieces of data. Safety training and reporting is paramount to a vessel’s operational integrity and the overall safety of the vessel, crew and guests. 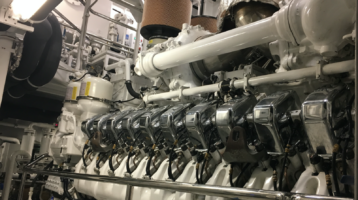 This month we caught up with Chief Officer, Archie Berrow, of a 60m motor yacht to give us his invaluable insight into managing drills and safety reporting onboard. 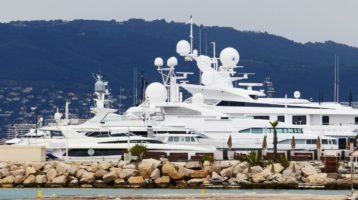 The decision to pursue a career as a superyacht engineer requires a commitment to learning a vast array of skills and principles. 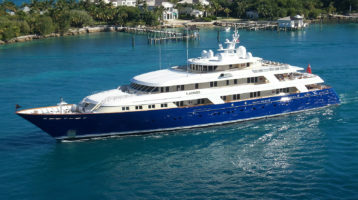 What is common throughout all superyacht engineers is at some point we all had our first day. The point at which our learning curve started. 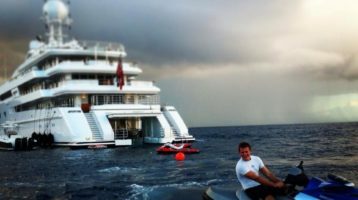 We caught up with Mark Spavins, Captain of a busy 57m yacht, who gave us an invaluable insight into how he manages crew turnover and ensures his new crew are well taken care of when it comes to safety and job satisfaction. Developing an effective cloud based maintenance platform is only half the battle. Behind every successful software solution is an effective support mechanism. 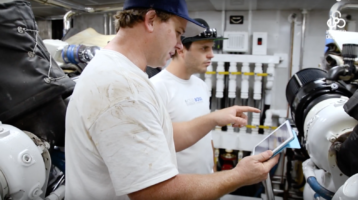 We caught up with rotational Chief Engineer Steve, who uses Seahub on a daily basis to find out how he is managing his engineering program onboard a world cruising 88m Feadship. July is #Seahubexperiment month where we will demonstrate first hand how Seahub is used onboard a 40m superyacht. The aim? To show you how Seahub is used on a daily basis as part of effectively managing an engineering program onboard a busy yacht program. 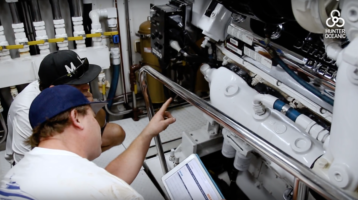 A great deal of our R&D revolves around engaging current and previous Engineers to hear their approach towards managing engineering programs onboard super yachts. 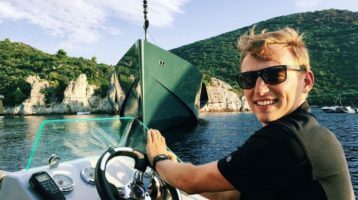 The latest yacht maintenance software on the market was the result of two yacht engineers and mates who often got together on a Friday night to chat about the week that was.